Homeschooling can bring on it’s challenges. It’s always great when you can find someone who can relate to your homeschooling journey. I personally love reading some good encouraging books that keep me motivated and give me some great tips and advice. 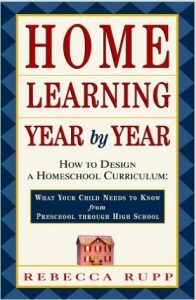 #1 Home Learning Year by Year : This was actually the very first homeschooling book I read when I decided to homeschool. I seen numerous recommendations for this book and I can see why. 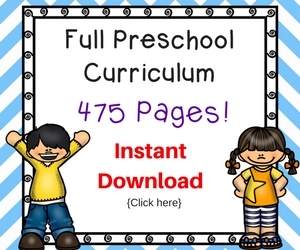 This book outlines everything that your child needs to know each year per grade/age. 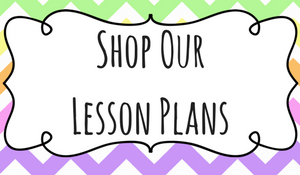 This was especially helpful for me because I was creating our own curriculum from scratch. This helped give me the confidence I needed that I was covering the most important topics. I also love that this book gives you tons of resources on where to find the information to teach. #2 Beyond Survival : This is a great book for those of you who might need a little encouragement and motivation. We all need a little reassurance every now and then. This book is great for that! 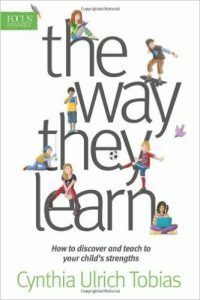 #3 The Way They Learn : This is a must have book in my opinion. Teaching your children in the manner in which they learn best is so extremely important. I cannot stress this enough! If your child is struggling with getting through their lessons, then it is time to reevaluate the WAY the information is being presented. This made a world of difference in our own homeschool. It was like night and day! Once I discovered my sons unique learning style he has become alert and attentive during his lessons. This can really end a lot of homeschool battles you might face when teaching your child. 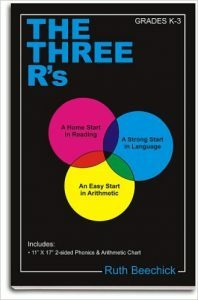 #4 The Three R’s : This is a great book that discusses how to set up a strong educational foundation early on by teaching reading, writing, and arithmetic. 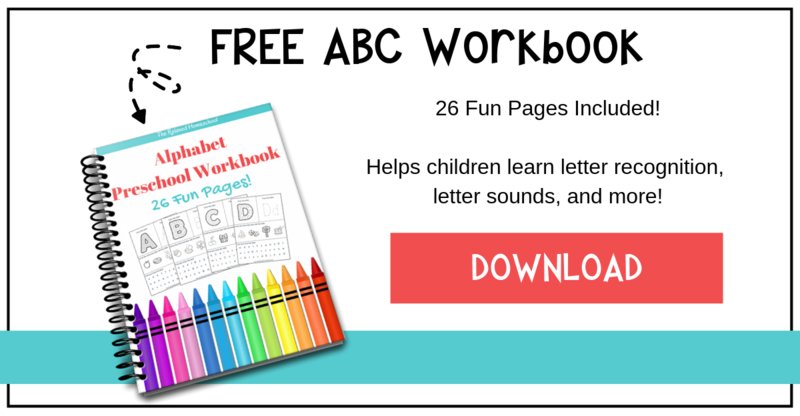 Some really great ideas that will set your child up for a better education. 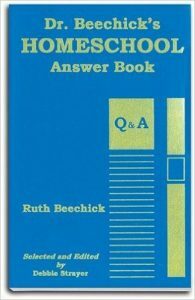 #5 Dr. Beechicks Homeschool Answer Book : This is another book that I constantly refer to. 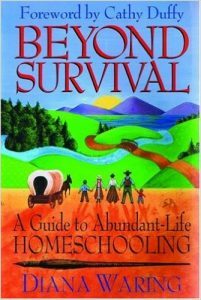 This book answers a ton of great homeschooling questions. This book offers clear straightforward answers with plenty of encouragement and motivation! 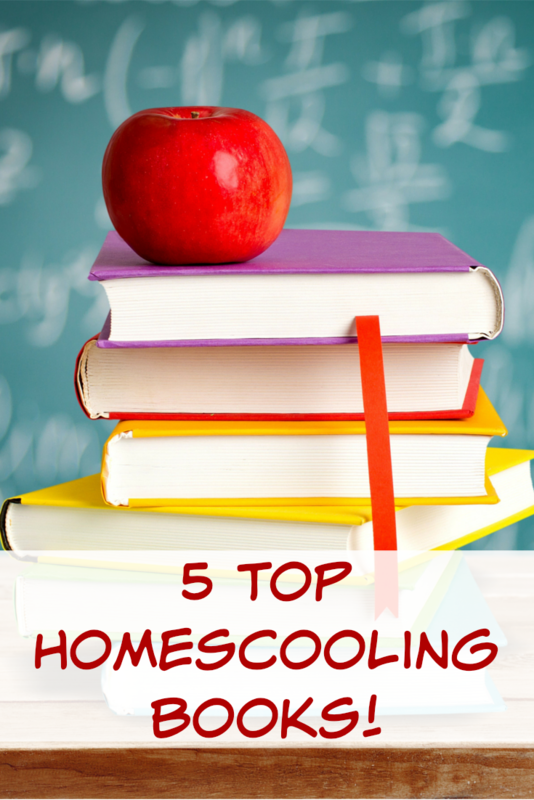 If you are looking for the next homeschooling book to add to your collection, you should defiantly consider these. You will be referring back to them often and you will be so glad to have them on hand right when you need them! Are there any books that you would add to this list?? 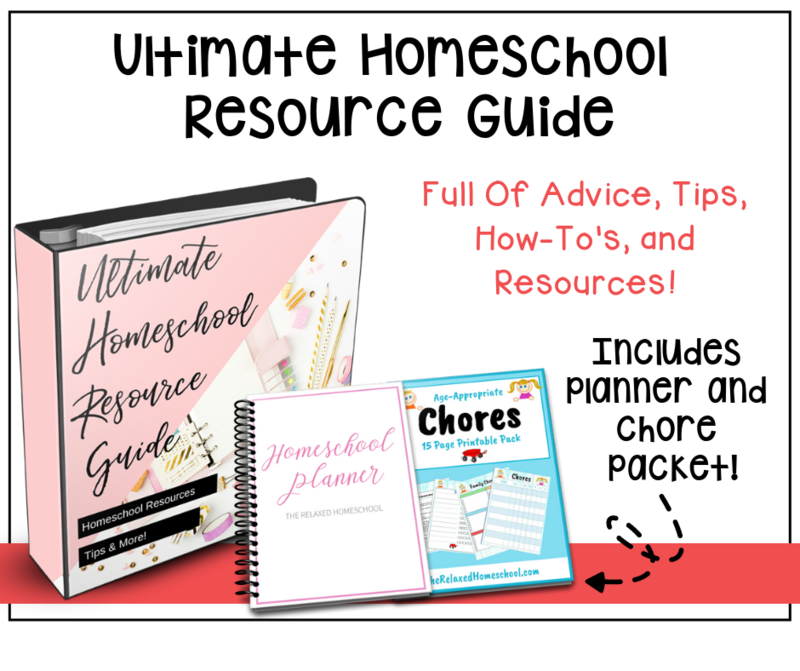 * 7 Homeschool Resources To Check Out Today!